Welcome to Palatin Boarding House! 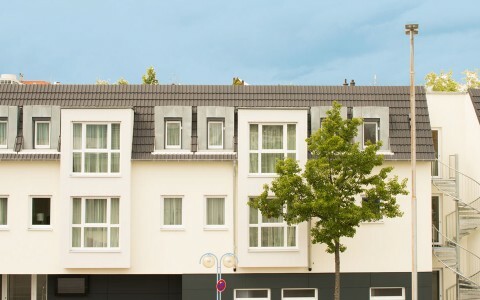 The modern Boarding House expands the Best Western Plus Palatin Hotel with its 115 rooms, offering 14 comfortable studios, two junior suites and three exclusive suites. 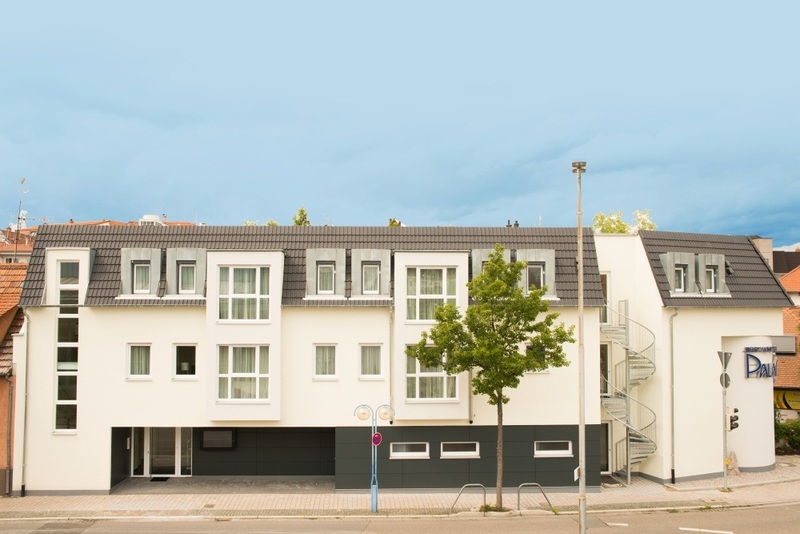 Across from the hotel, close to the city center, the Boarding House is the comfortable alternative to a hotel room for business travelers and long-term guests. The fully air-conditioned boarding house consists of three floors which are all accessible by Elevator. The camera-monitored corridor contains a snack and drink-vending machine for between-meal treats. Our great commitment to environmental sustainability brought us the ECOFIT award and we make use of self-generated solar power and heat with an ecological block heating Station. You can park your car in the public underground parking below the Best Western Plus Palatin Hotel. The 14 modern, comfortable 30 m2 studios are all air-conditioned and elegantly furnished. The 35m2 junior suites are more spacious than the studios and are an ideal second home during longer stays. The 60 m2 exclusive suites feature a living room with dining area and modern kitchenette, and a separate bedroom. We are partner of the worlds largest hotel chain.